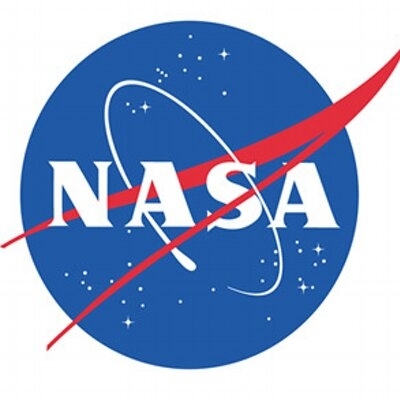 Washington April 17 (IANS) NASA is now targeting Wednesday for the launch of its next planet-hunting mission the Transiting Exoplanet Survey Satellite or Tess. The spacecraft was earlier scheduled to launch on a SpaceX Falcon 9 rocket from Cape Canaveral Air Force Station in Florida on Monday (4.02 a.m. on Tuesday India time). "Standing down today to conduct additional GNC (guidance navigation and control) analysis and teams are now working towards a targeted launch of @NASA_TESS on Wednesday April 18 " SpaceX said in a tweet on Monday . NASA in a blog post said that the Tess spacecraft is in excellent health and remains ready for launch. Tess is NASA s next step in the search for exoplanets including those that could support life. Once in orbit Tess will spend about two years surveying 200 000 of the brightest stars near the Sun to search for planets outside our solar system. It will find the most promising exoplanets orbiting relatively nearby stars giving future researchers a rich set of new targets for more comprehensive follow-up studies including the potential to assess their capacity to harbour life. With the help of a gravitational assist from the Moon the spacecraft will settle into a 13.7-day orbit around Earth NASA said in an earlier statement. Sixty days after the launch and following tests of its instruments the satellite will begin its initial two-year mission. Four wide-field cameras will give Tess a field-of-view that covers 85 per cent of our entire sky. Within this vast visual perspective the sky has been divided into 26 sectors that Tess will observe one by one. The first year of observations will map the 13 sectors encompassing the southern sky and the second year will map the 13 sectors of the northern sky. The spacecraft will be looking for a phenomenon known as a transit where a planet passes in front of its star causing a periodic and regular dip in the star s brightness.